An confirmation email has been sent to you. Please follow the instructions within to activate your Hyun's Dojo account! 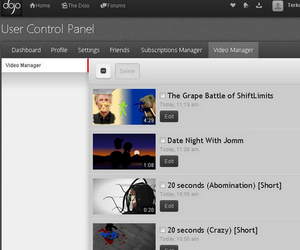 Get help with your animation or join in collaborations with other animators. Hyun's Dojo serves as a beacon of friendship. 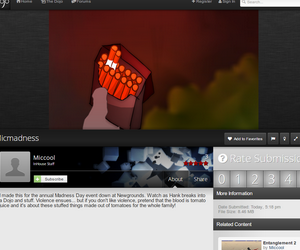 From popular artists to your close friends, discover the best that the community has to offer you. 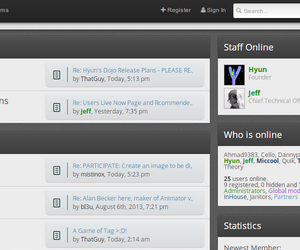 Share your latest and greatest with the community through Hyun's Dojo. Get immediate feedback from your peers and rise to the top!